Today’s kitchens are often the heart of the home. 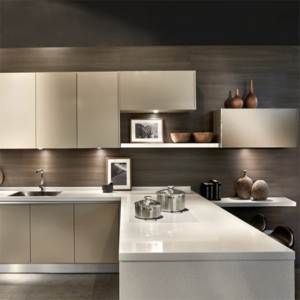 Therefore, careful planning is required to ensure a kitchen that’s both beautiful and highly functional. 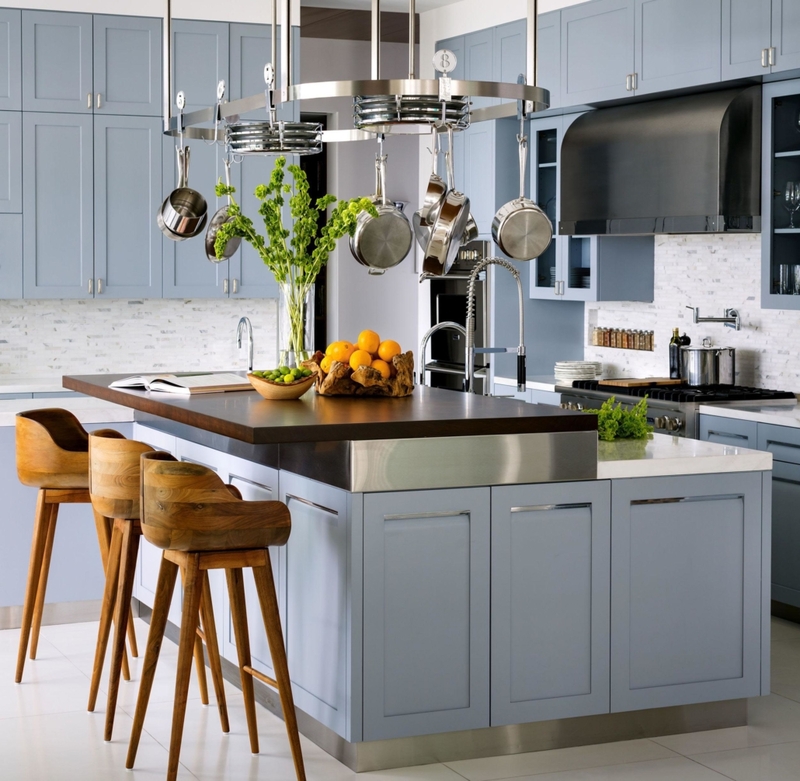 Here are 20 tips to consider when designing your kitchen. 1. Eliminate wasted steps. Think about how and where you use items. Store breakfast foods and bowls near the breakfast table. Keep wraps and plastic containers in one handy spot near a work surface for wrapping leftovers. Locate dishware and flatware near the dishwasher to ease the process of unloading. 2. Design wide walkways. Paths throughout a kitchen should be at least 36 inches wide. Paths within the cooking zone should be 42 inches wide for a one-cook kitchen and 48 inches wide for a two-cook configuration. When planning, adjust kitchen islands and peninsulas accordingly. 3. Direct traffic. For kid-friendly kitchen designs, keep the cooktop out of traffic areas so children don’t catch handles and cause spills when running through. Also, make the refrigerator accessible to both passersby and people working in cooking and cleanup areas. 4. Stay clear of corners. To make cabinet and appliance doors fully functional, plan space for the door’s clearance and swing direction in your kitchen design. Keep appliances away from corners, and make sure doors won’t bang into each other if open at the same time. 5. Find the right height for the microwave. The correct height and location for a microwave oven may vary depending on the chef or the kid-friendly character of the kitchen. For adults, 15 inches above countertop level is a good microwave height. For kids, a below-countertop setup may be safer and more suitable. 6. Determine the island’s function. When it comes to kitchen islands, form follows function. If you want to cook and eat on kitchen islands, plan enough space so the cooktop is safely separated from the dining area. 7. Plan landing space. When designing your kitchen, allow 15 inches of countertop on each side of a cooktop and refrigerator. Landing space is also important near the microwave. 8. Consider the countertops. Chefs who like to cook require more counter space — ideally between the range and sink — than those who cook infrequently or who prepare simple meals. In addition, incorporating two countertop heights makes baking easier and helps kids who are involved in meal preparations. 9. Double up. A second microwave oven and a mini refrigerator or refrigerator drawer positioned at the edge of the kitchen work center can keep snackers out of the cook’s way. Add a snack bar with stools for an after-school spot for the kids. 10. Arrange the range. Place a shelf beside or behind the range to keep cooking oils, utensils, and spices handy. Place S-hooks on the side of the range hood to hang frequently used pots and pans. Stay tuned for more Kitchen tips from Louis Valentino. 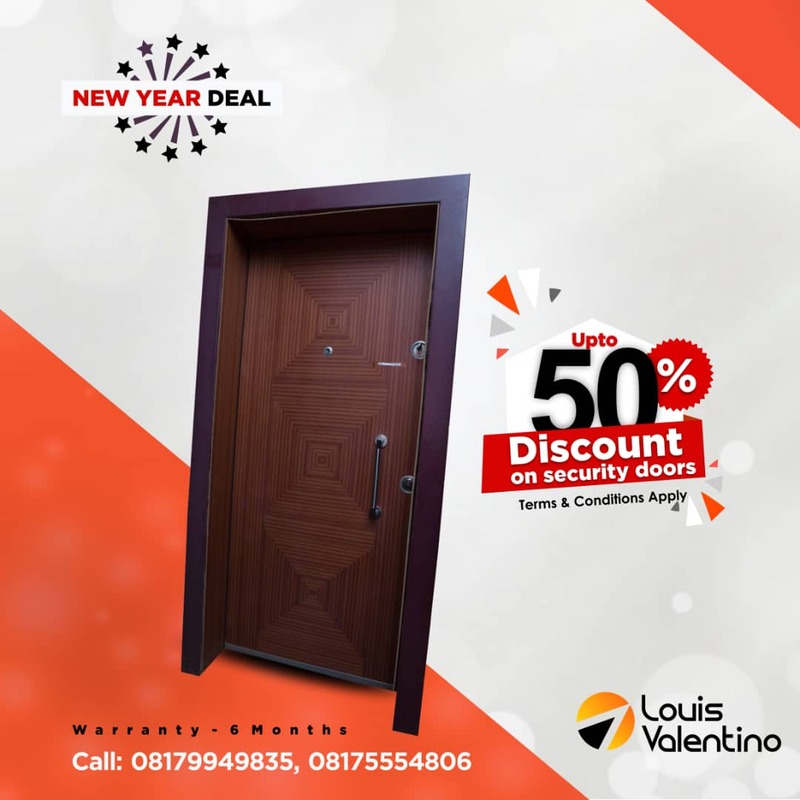 Call 08175550463 to take advantage of our massive sales discounts currently ongoing.